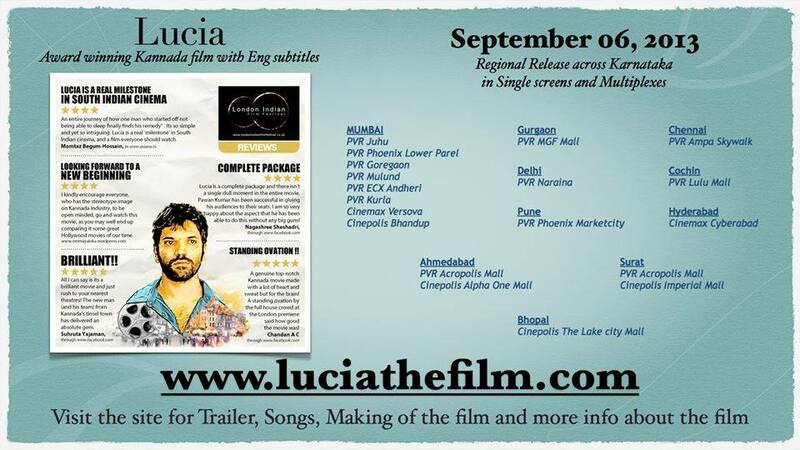 Here is the list of theatres where Lucia is releasing outside Karnataka. Share this image and this PDF ( https://www.dropbox.com/s/akbv67avju093xl/Lucia%20the%20film.pdf ) in your network. 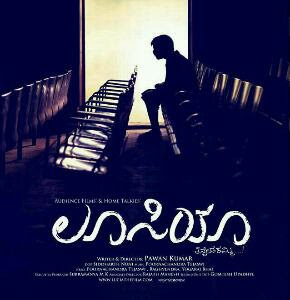 Its a subtitled Kannada film... so anyone in the country can watch it. We just have to make them aware. If these shows attract a good audience, then more Kannada films can be released similarly in the future. So its very important that we create good ticket sales in all these cities.